LOS ANGELES — Horse trainer Jose De La Torre had a trial-court decision overturned in his favor in a lawsuit brought against the California Horse Racing Board, according to a news release on PaulickReport.com. De La Torre was accused of four separate medication violations by the California Horse Racing Board in 2014, according to Phil Laird, staff counsel for the California Horse Racing Board. Laird also said that Clenbuterol was the medication De La Torre was alleged to have over-used on horses under his care. Clenbuterol is a bronchodilator. The CHRB revoked De La Torre’s license and fined him $160,000. The CHRB banned Clenbuterol entirely in 2016. “Obviously we’re disappointed with the ruling. We would have wished for a different outcome. There are certain elements of the decision that we certainly disagree with,” Laird said. Medications are often used in horse racing, he said. “There are a lot of therapeutic uses for medications that are appropriately and legitimately used. Obviously, there is the occasional misuse or abuse of a drug. Sometimes, it’s purposeful,” Laird said. 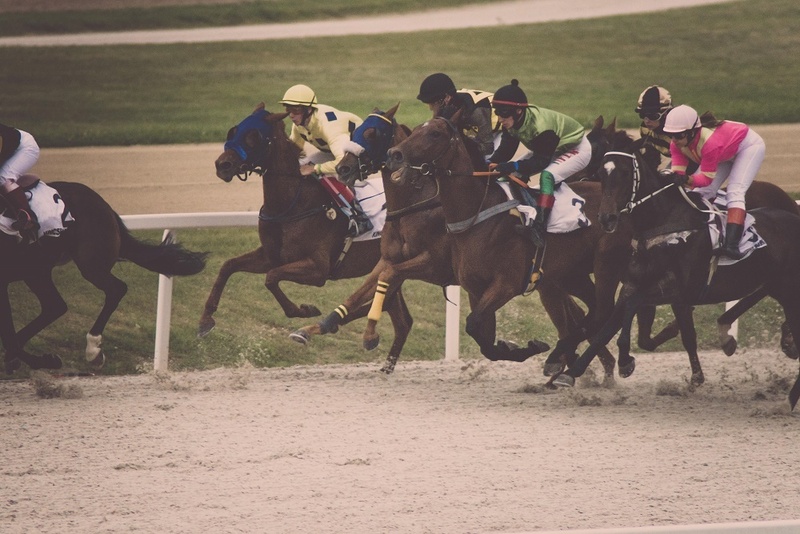 The CHRB monitors horse-racing results to try and prevent medication abuse. Medications are sometimes used illegally to help a horse win. Laird says the CHRB hasn’t decided if it will appeal the decision. Want to get notified whenever we write about California Horse Racing Board ? Sign-up Next time we write about California Horse Racing Board, we'll email you a link to the story. You may edit your settings or unsubscribe at any time.